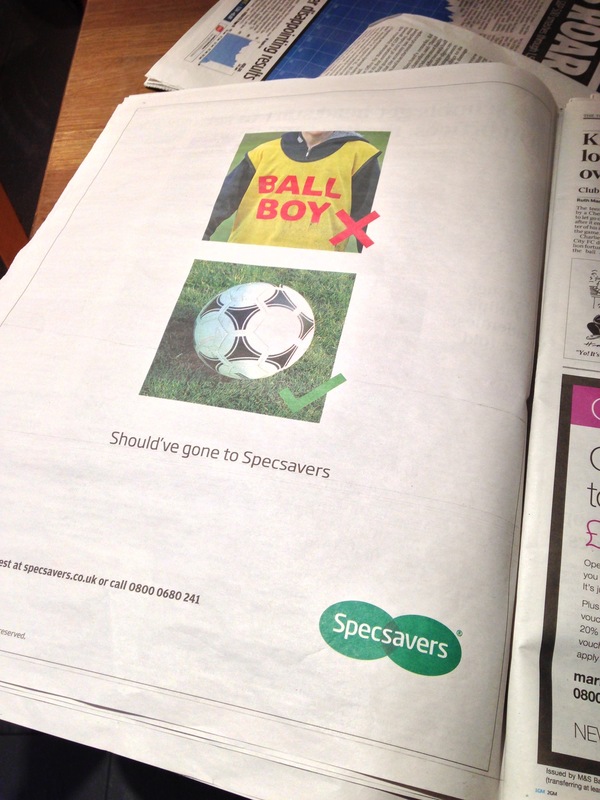 I do enjoy this type of clever advertising. This happened only 2 days ago, and now it’s in the papers already! I was quite impressed. Also my cousin and sister are down for this weekend, and for that, I am verrrry excited Steph!